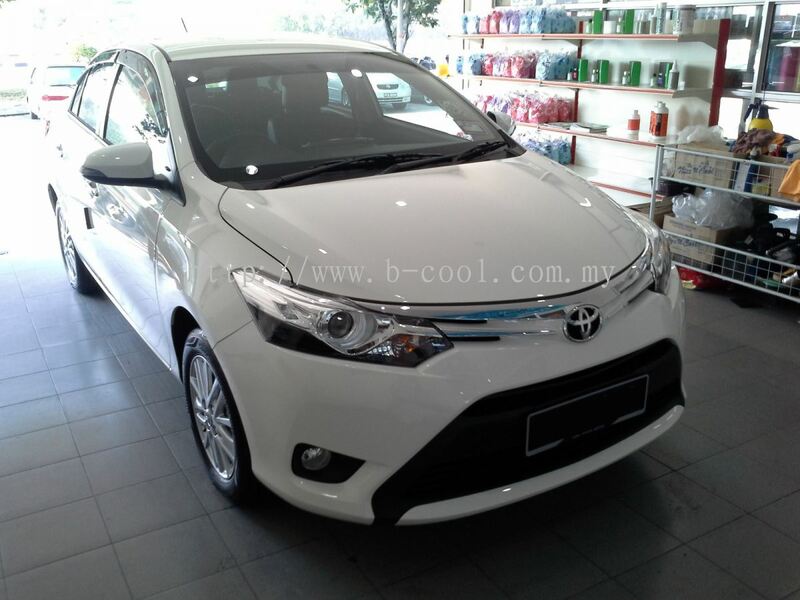 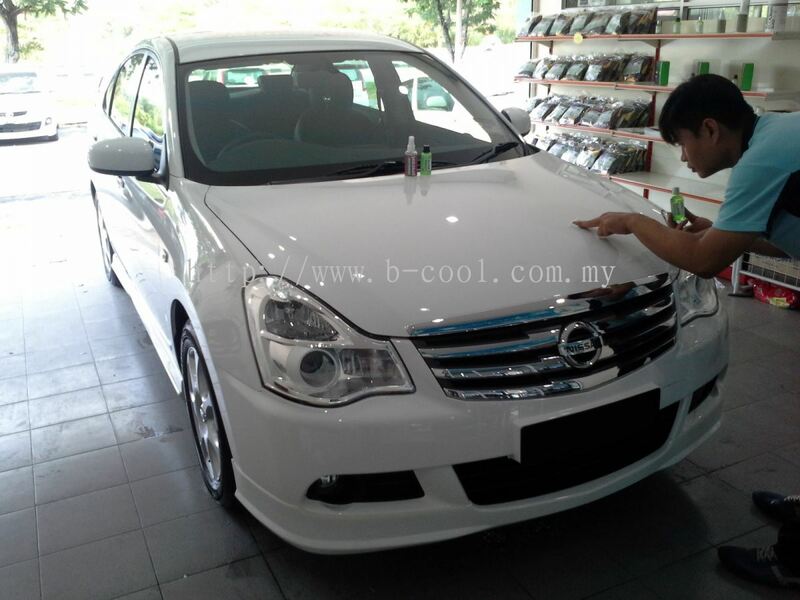 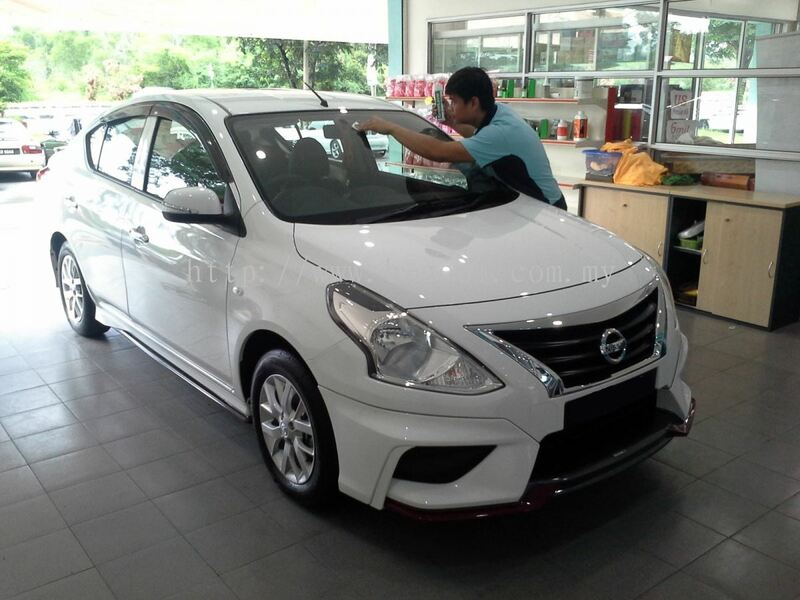 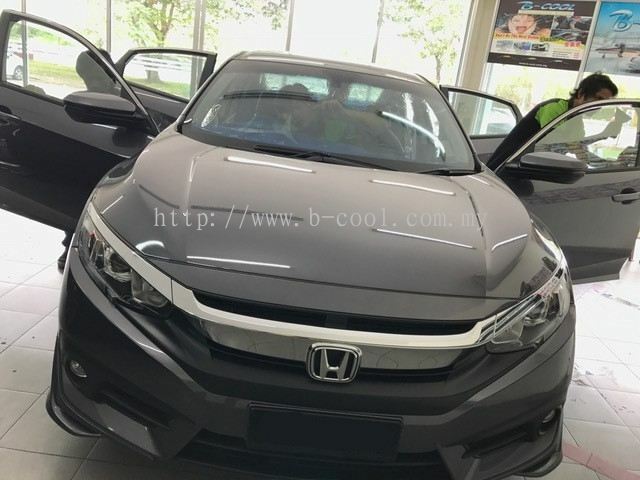 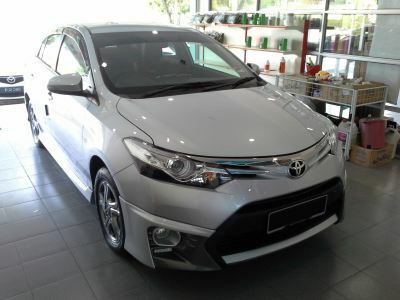 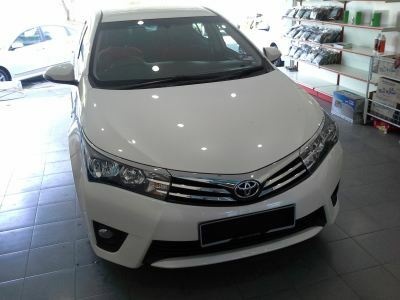 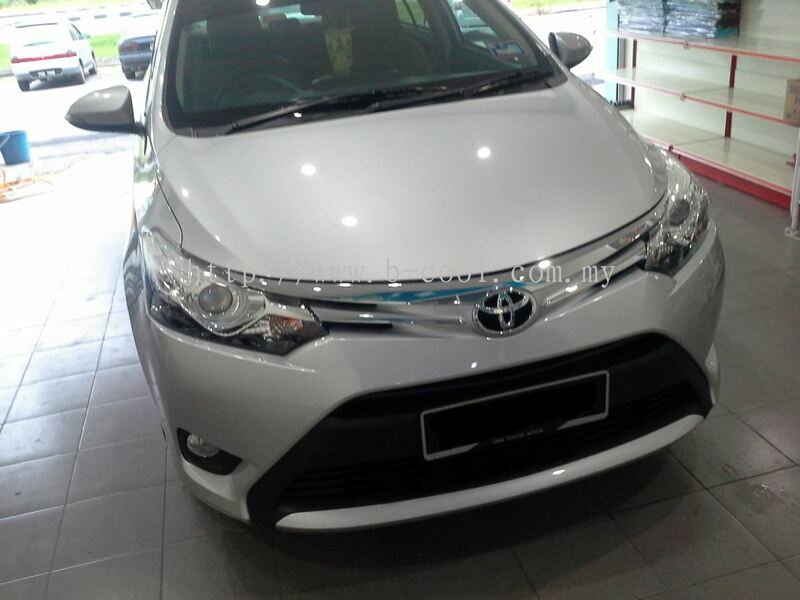 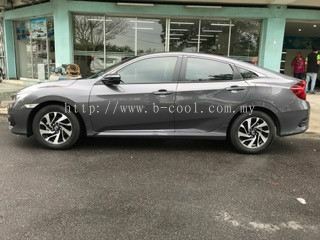 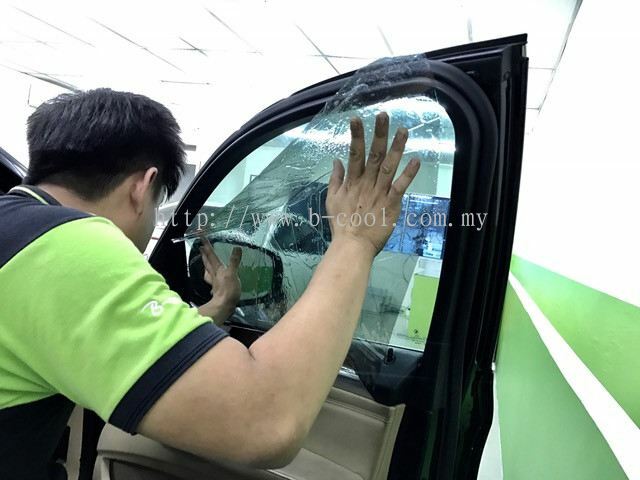 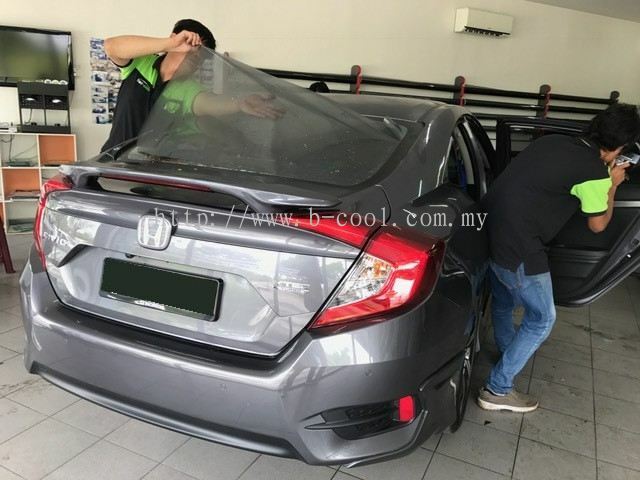 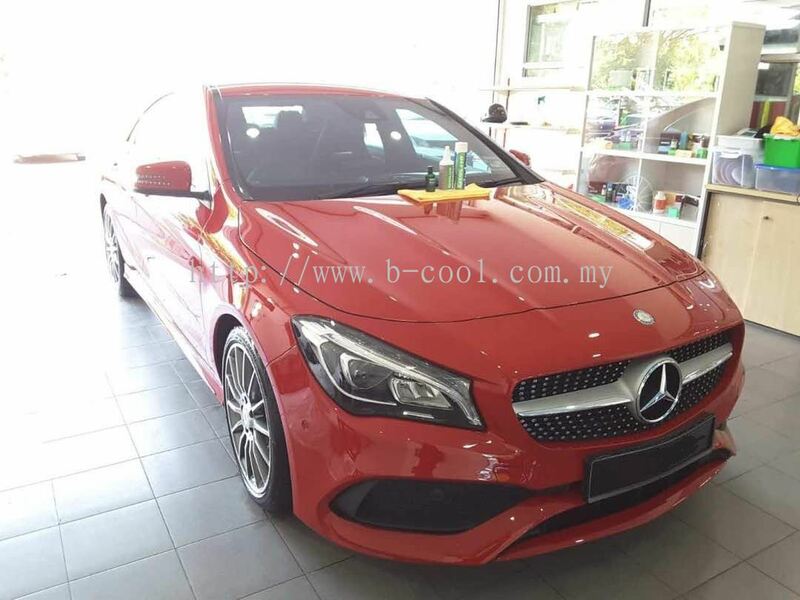 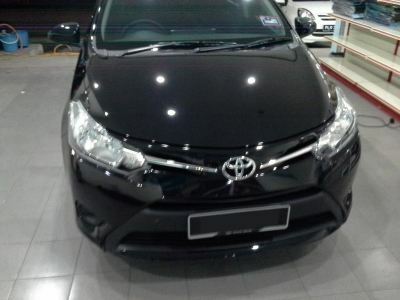 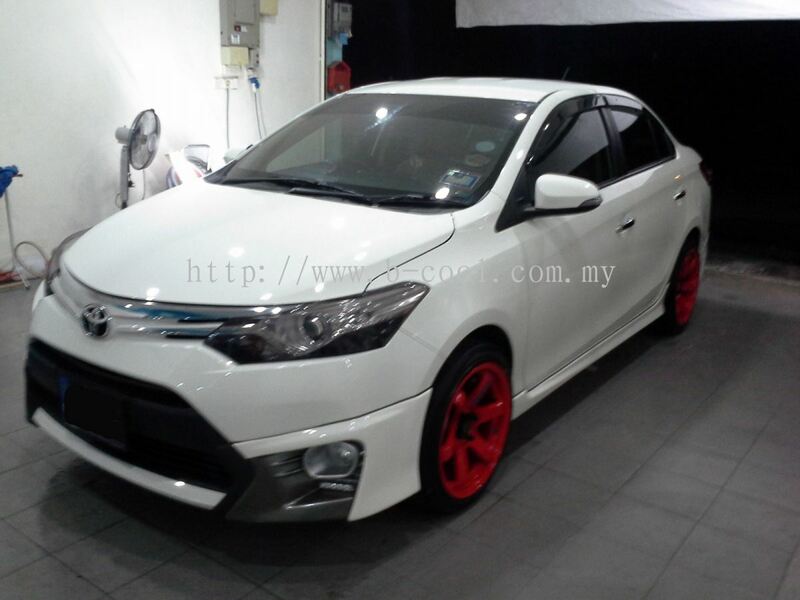 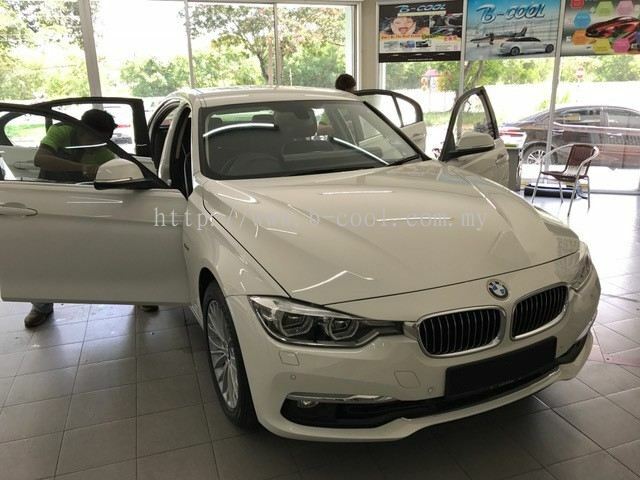 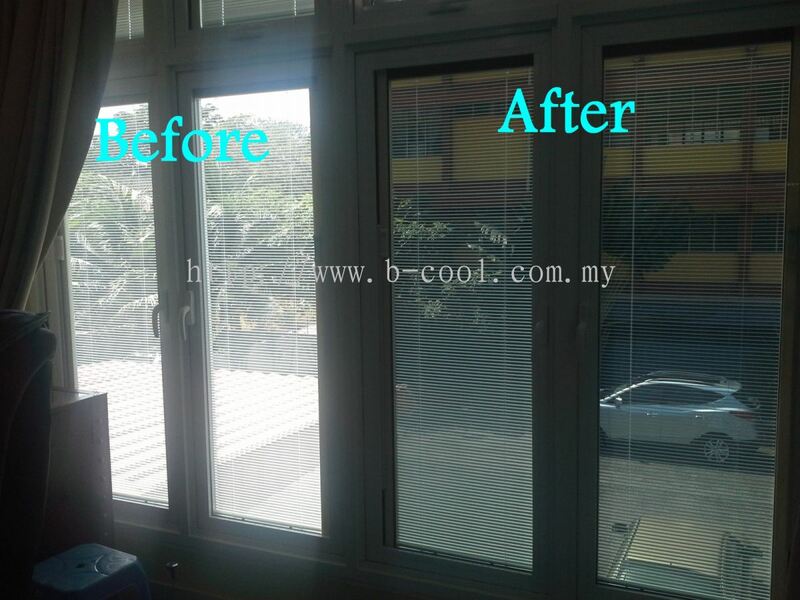 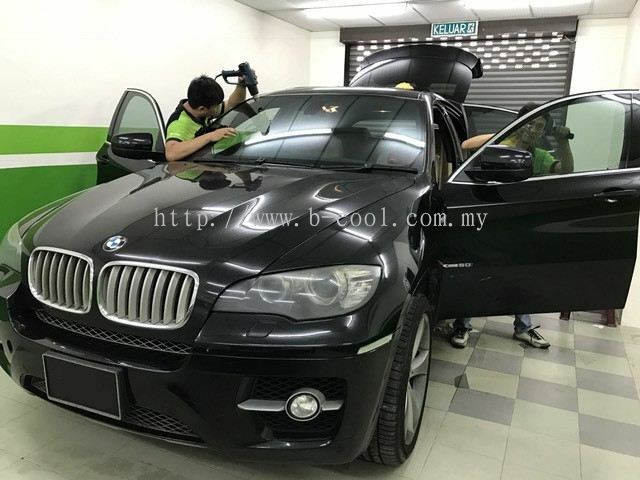 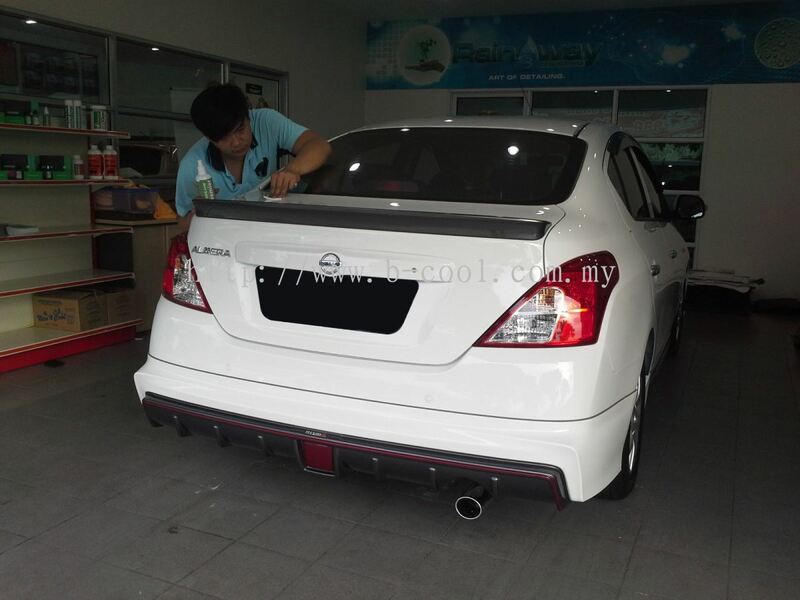 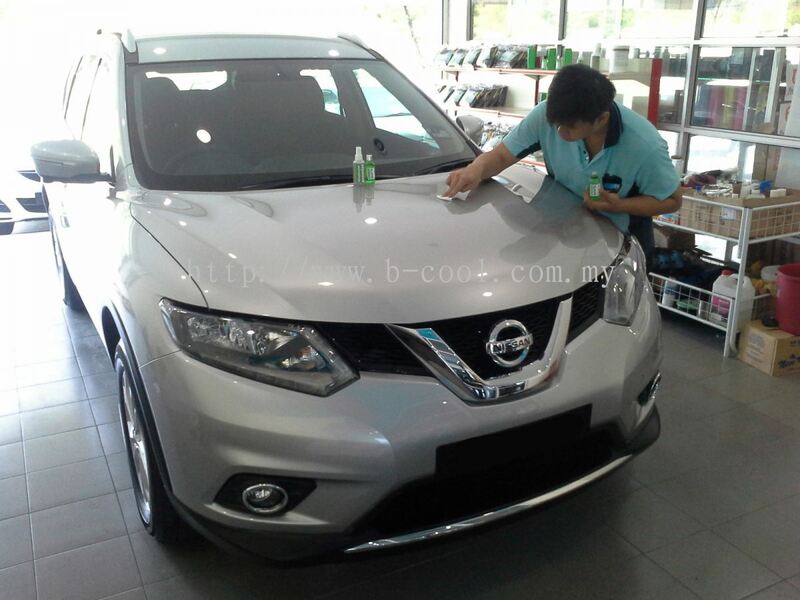 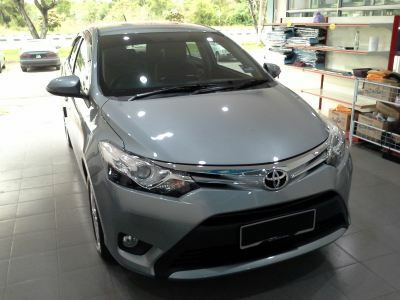 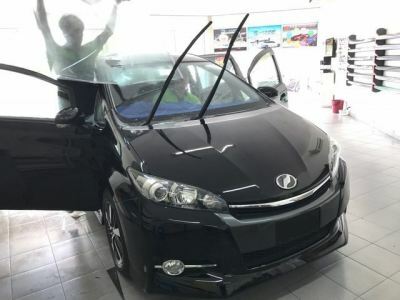 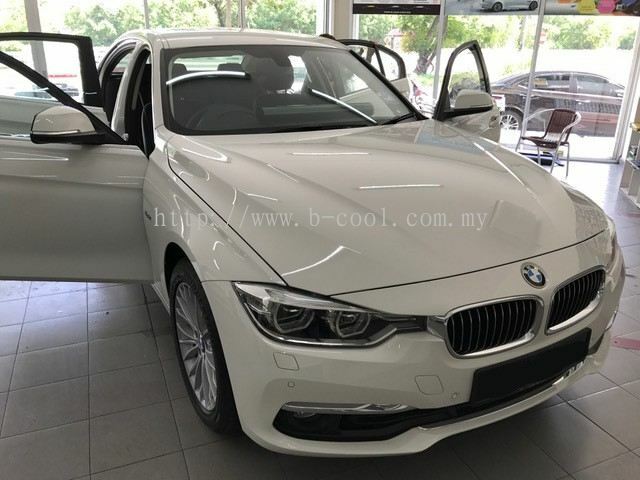 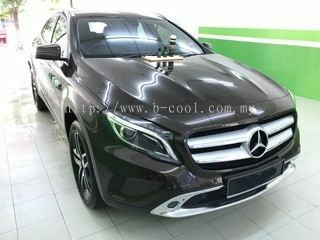 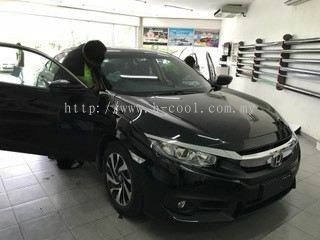 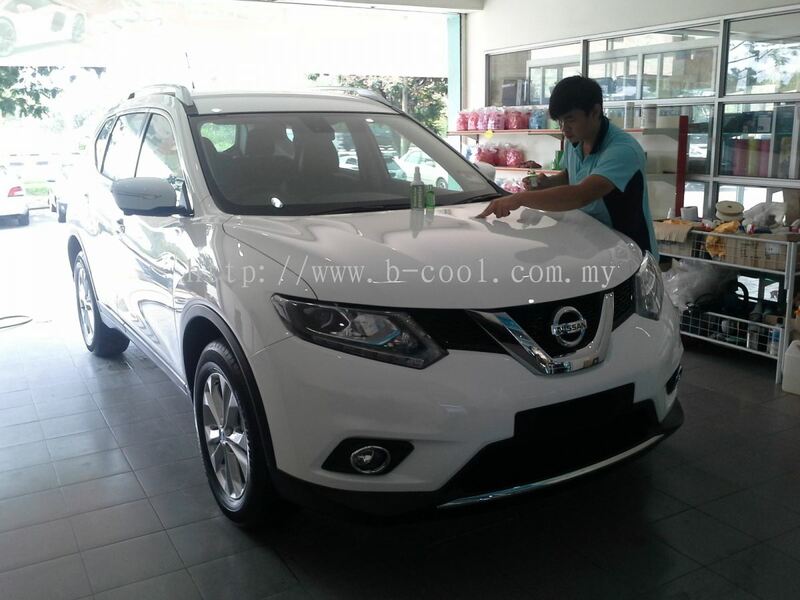 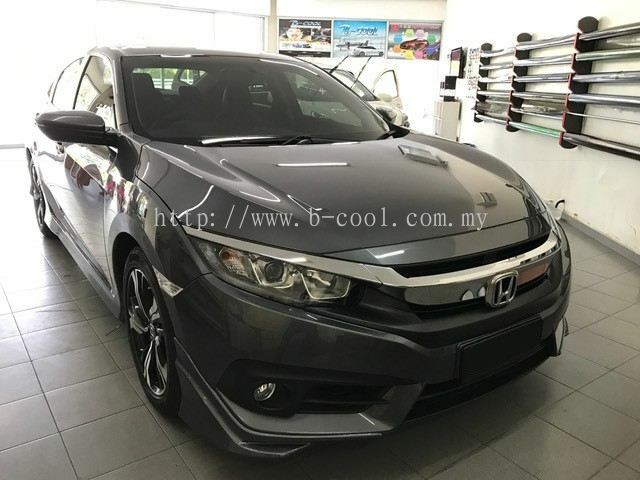 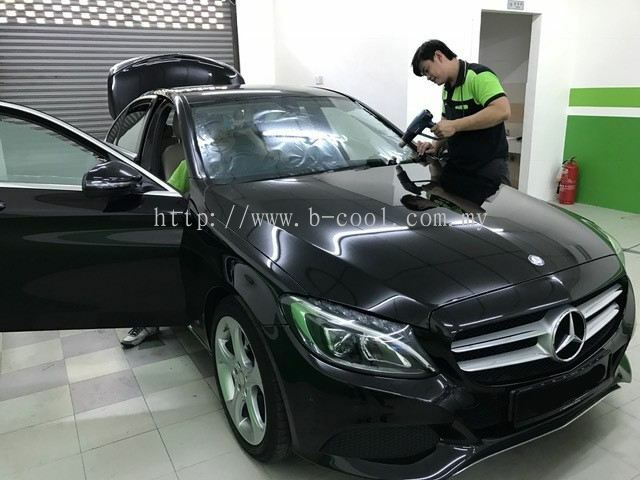 B-Cool Tinted Shop - We specialize in car tinted, building tinted and car coating service. 4593, Jalan Chain Ferry, 12100 Butterworth, Penang, Malaysia. 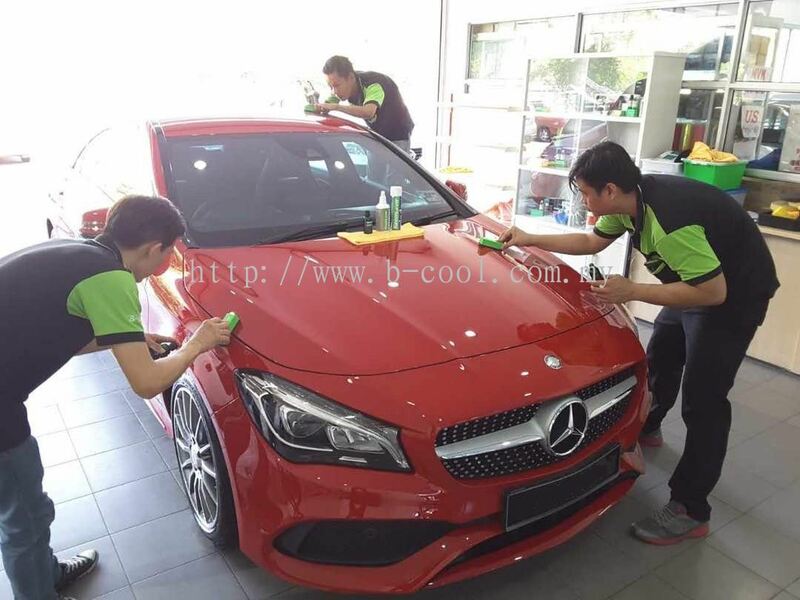 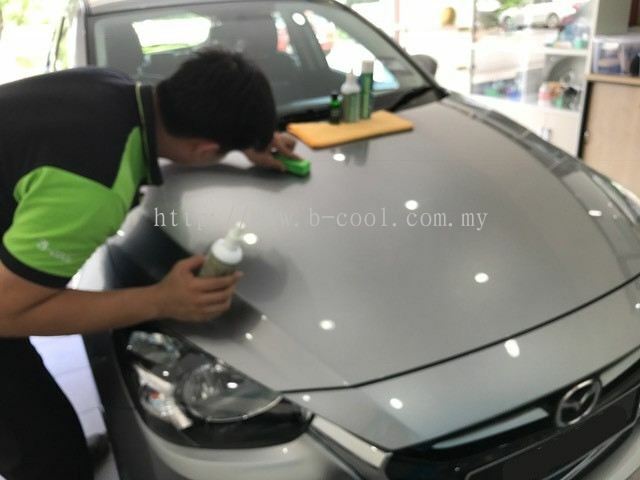 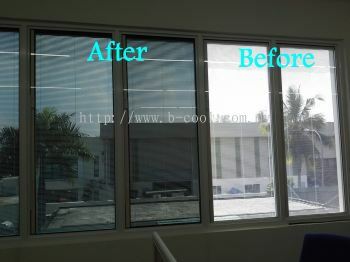 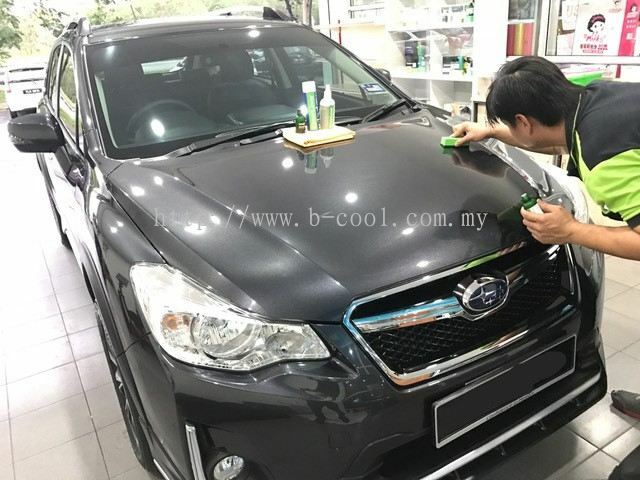 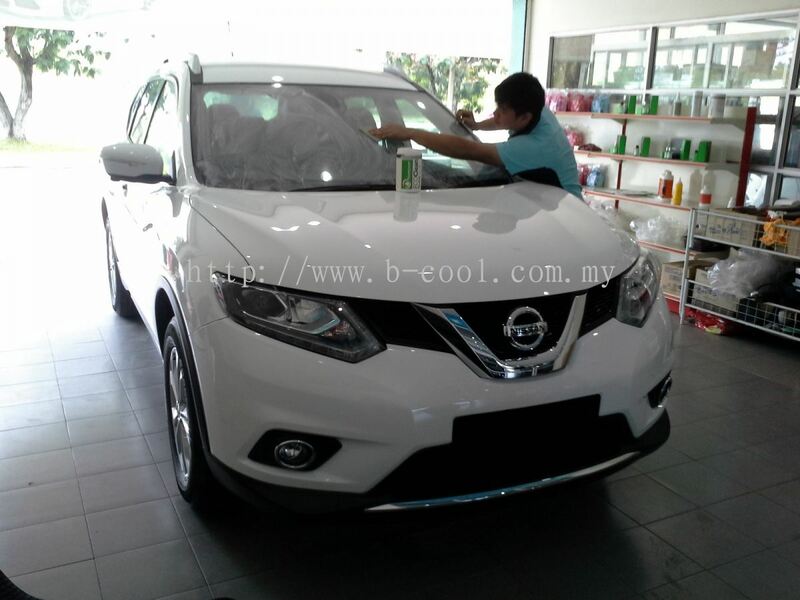 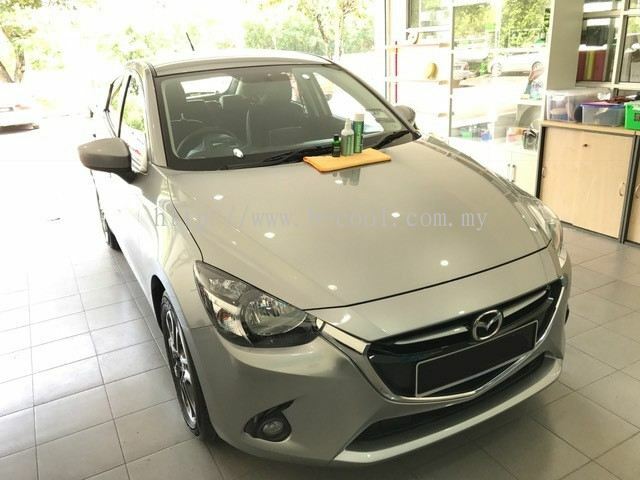 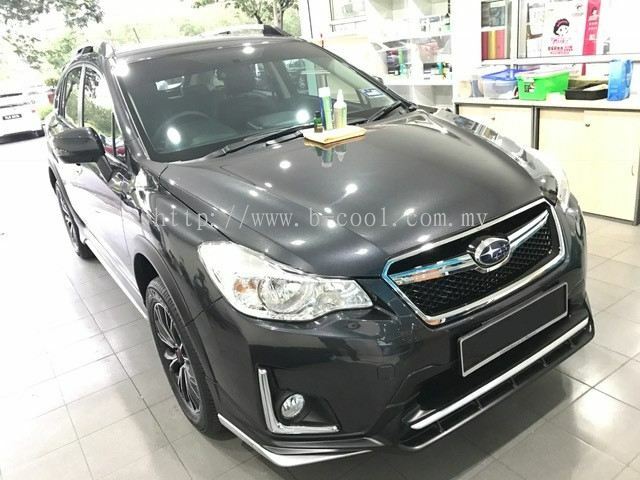 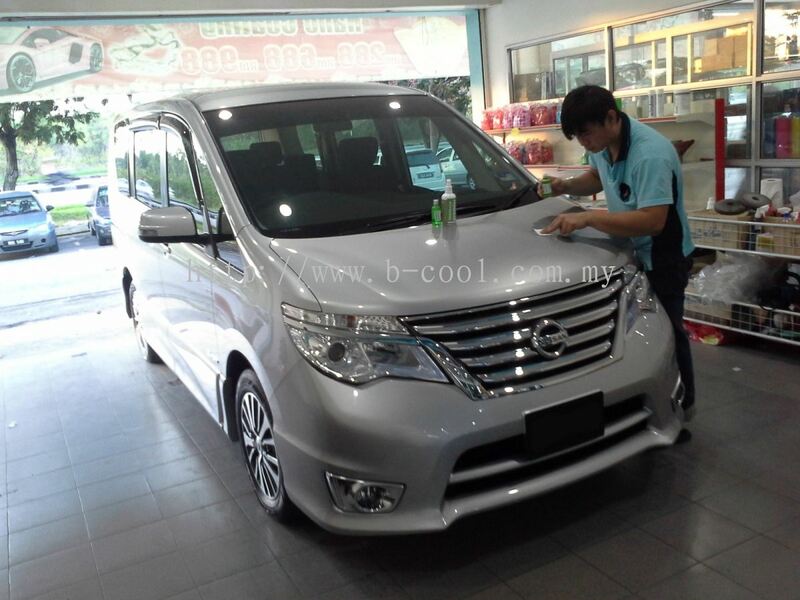 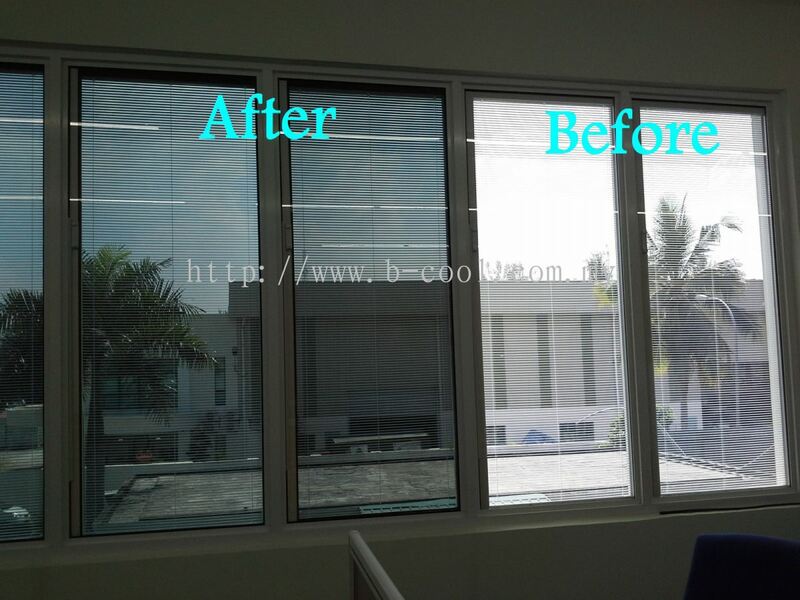 B-Cool Tinted Shop is a shop that provide tinted service. 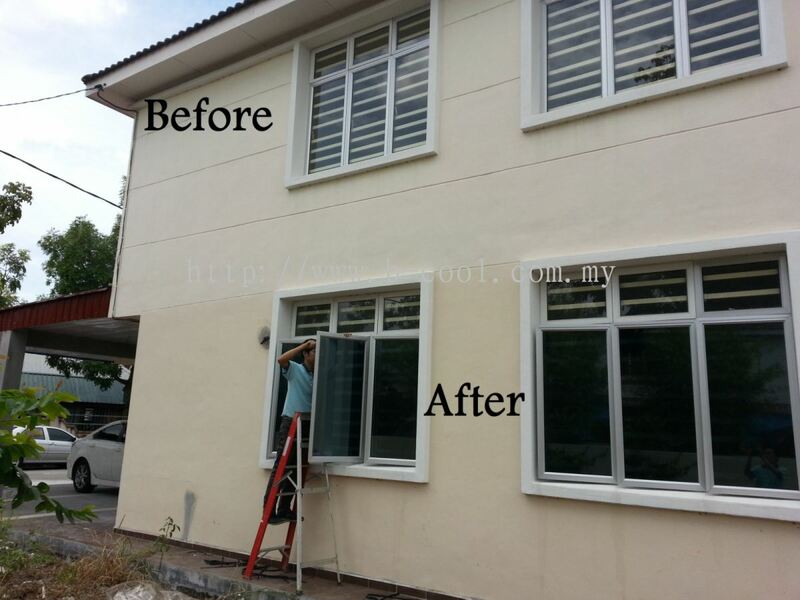 Our shop are located in Penang, Malaysia. 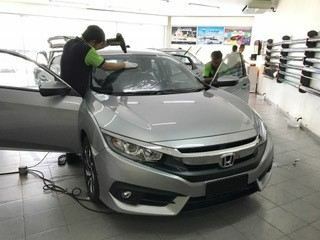 We promise all the works here will be done with extra care as it is installed by our best technicians in the window film industry. 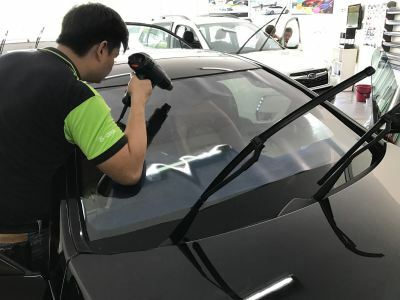 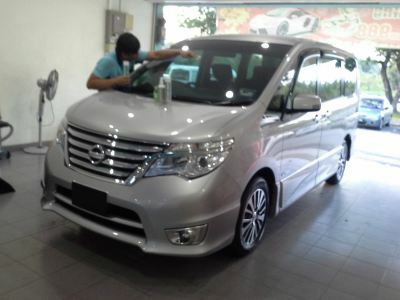 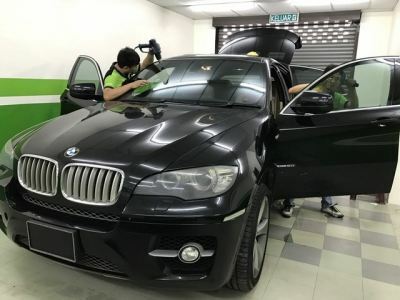 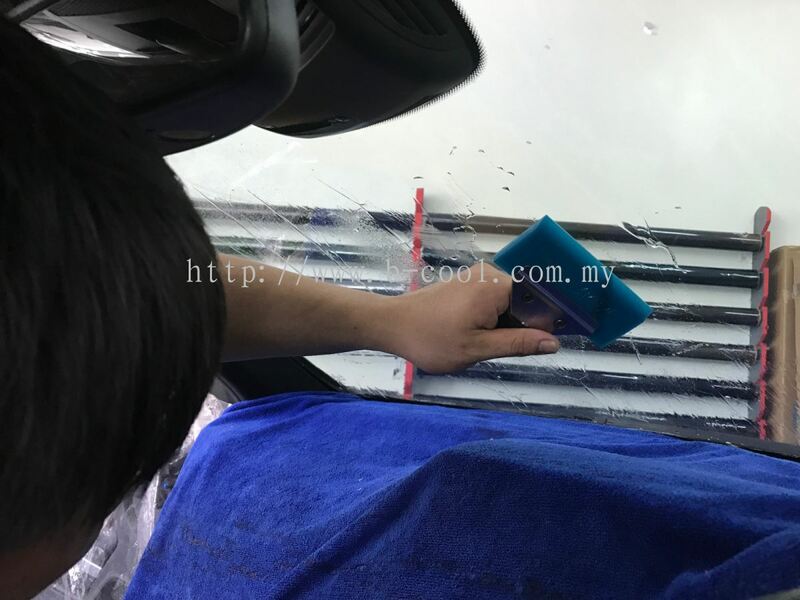 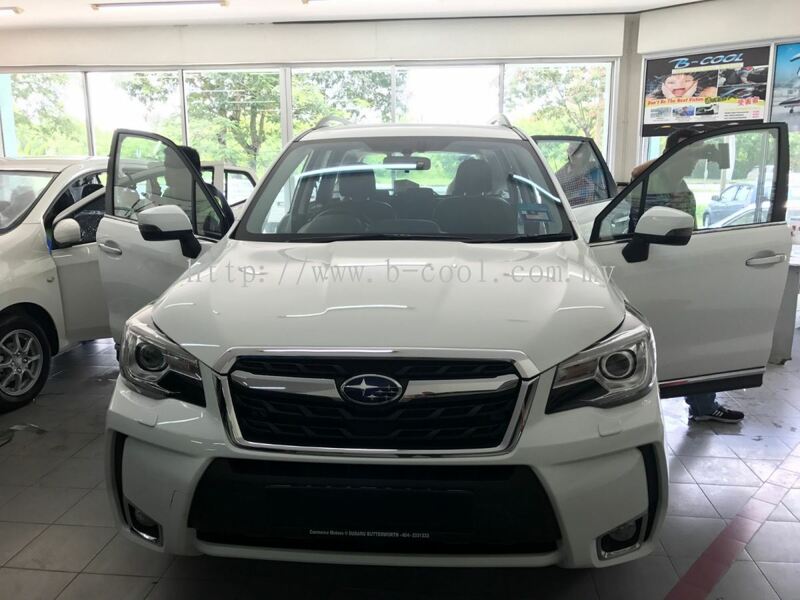 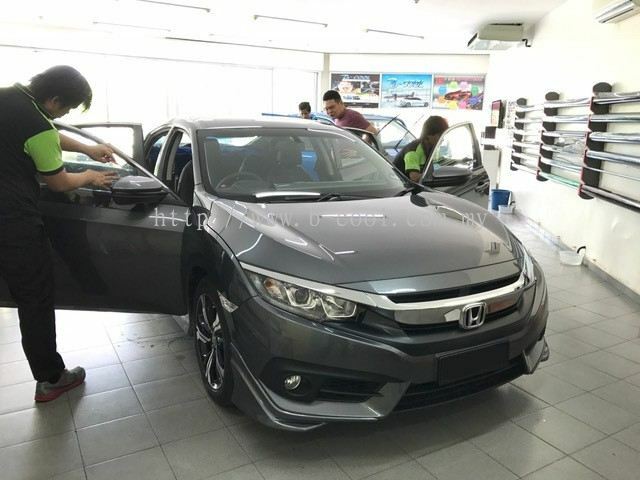 Since it was established in 2006, B-Cool Tinted Shop's mission is to supply the highest quality window tinted and car tinted for customer. 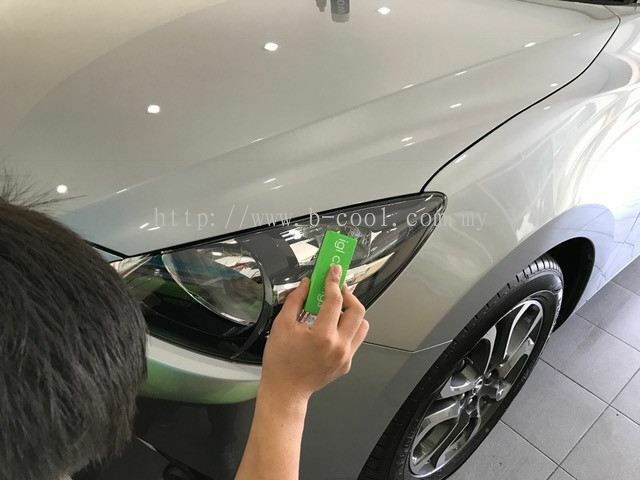 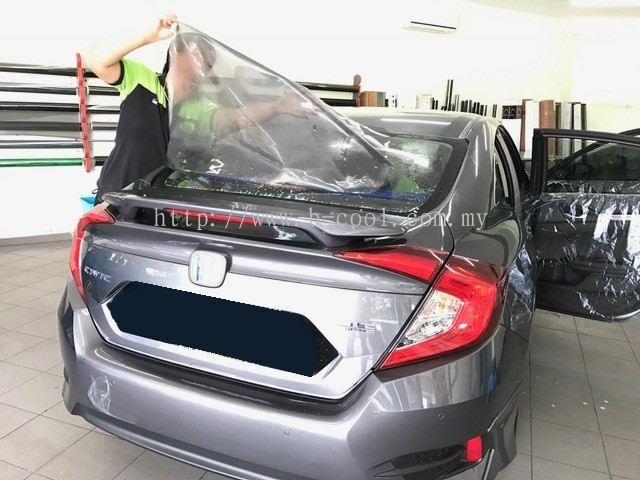 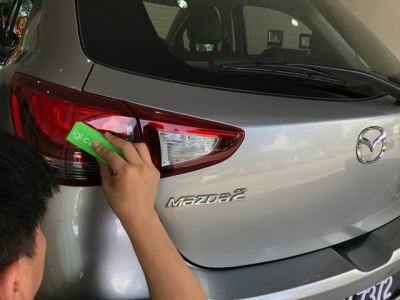 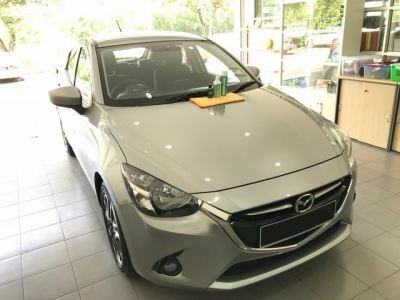 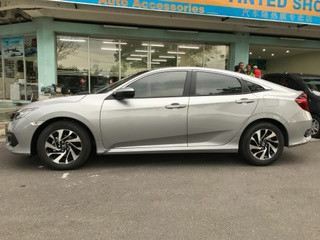 We have been in this industry for many years, specializing in car tinted, window tinted, house & building tinted, car accessories and igreenlover coating. 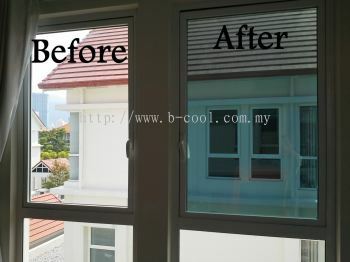 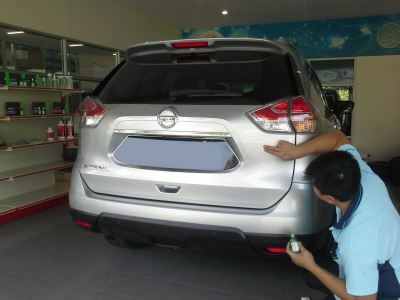 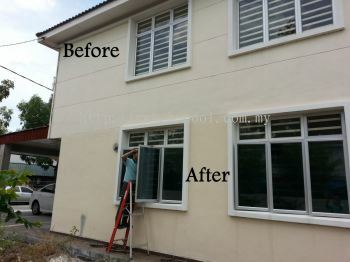 Our main products is an international tinted brand for automobile, house, and commercial building. 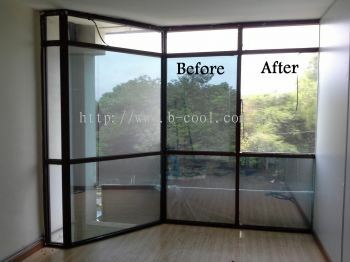 Its high performance to block heat and incredible durability ability are effectively to lower down indoor's temperature. 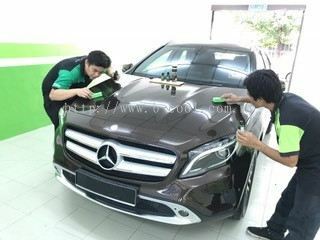 Contact us now if you require any advice on the very best tinted service for your vehicle or building. B-Cool Tinted Shop Updated Company Profile — Home Banner. 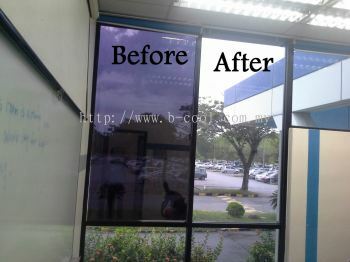 B-Cool Tinted Shop Updated Company Profile — Topbar Banner.